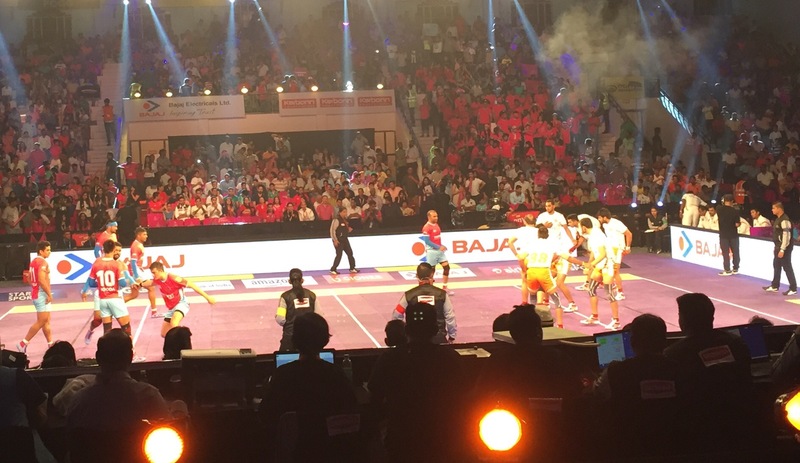 The opportunity to watch an indigenous sport in India that was originated 4,000 years ago is one in a lifetime. It is no surprise that having been played for so long in this country, India has won all Kabaddi world championships until today. There are two main formats of kabaddi: International rules kabaddi and circle-style kabaddi. What made the experience even more exciting was being an away supporter for Pune Paltan, in their victory against the home town team, the Jaipur Pink Panthers. Es un deporte con pelota?